Anyone can take a photo...just push a button. But what do you see? The magic is in the seeing , not the taking. 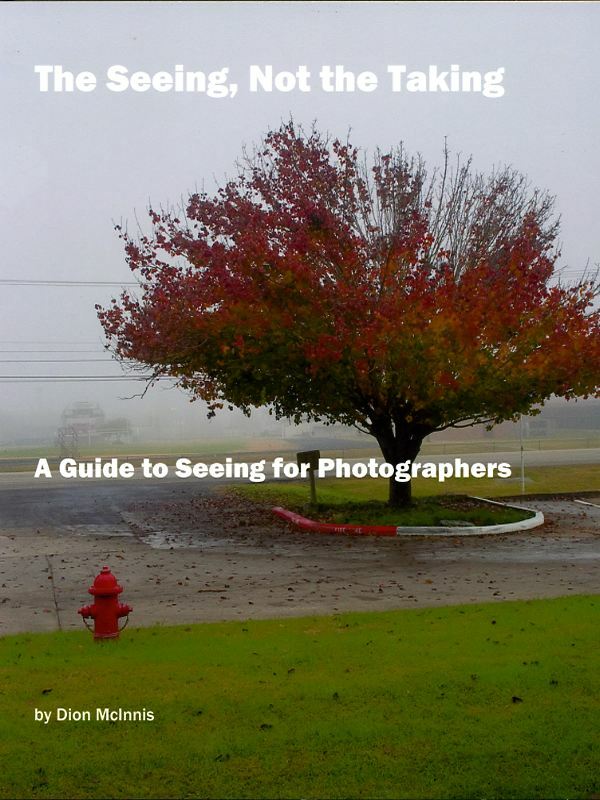 This book guides photographers on how to see with all their senses, and by tapping into their own thoughts and words to open their eyes in new ways. It also reveals how to use camera functions to reveal what you see.